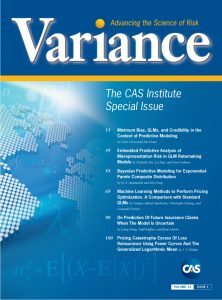 Variance Volume 12, Issue 2 is a special issue that presents articles related to the topics of the first two programs developed by the CAS Institute (iCAS): predictive analytics and catastrophe modeling. The CAS Institute, a subsidiary of the CAS, created its first credential (CSPA) in part to support and acknowledge the critical role that data analytics and predictive modeling are now playing in the careers of many actuaries. Data and predictive analytics have become more important in actuarial work, and this special issue of Variance gathers together six papers related to those subjects. Chris Gross, ACAS, and Jonathan Evans, FCAS, describe a combination of minimum bias and credibility methods for predictively modeling losses (pure premiums, claim counts, and/or average severity, etc.) based on explanatory risk characteristics, and provide an empirical case study for comparisons with GLM approaches. Michelle Xia, Lei (Larry) Hua and Gary Vadnais, FCAS, propose a GLM framework that allows for an embedded predictive analysis on misrepresentation risk. The usefulness of the method is demonstrated by simulation studies, as well as a case study using the Medical Expenditure Panel Survey data. M.S. Aminzadeh and Min Deng explore a composite exponential-Pareto distribution and assess the accuracies of Bayes and other predictive estimators via simulation studies. Giorgio Spedicato, Christophe Dutang and Leonardo Petrini explore the applicability of new techniques for machine learning to optimize the proposed premium on prospective policyholders. The authors analyze both the advantages and disadvantages of the techniques’ uses. Liang Hong, Todd Kuffner and Ryan Martin undertake an investigation of the effects of model selection on the validity of classical prediction tools for insurance claims and make some recommendations for practitioners. J.F. Walhin advocates for the use of the generalized logarithmic mean as the midpoint of property catastrophe reinsurance layers when fitting rates on line with power curves. 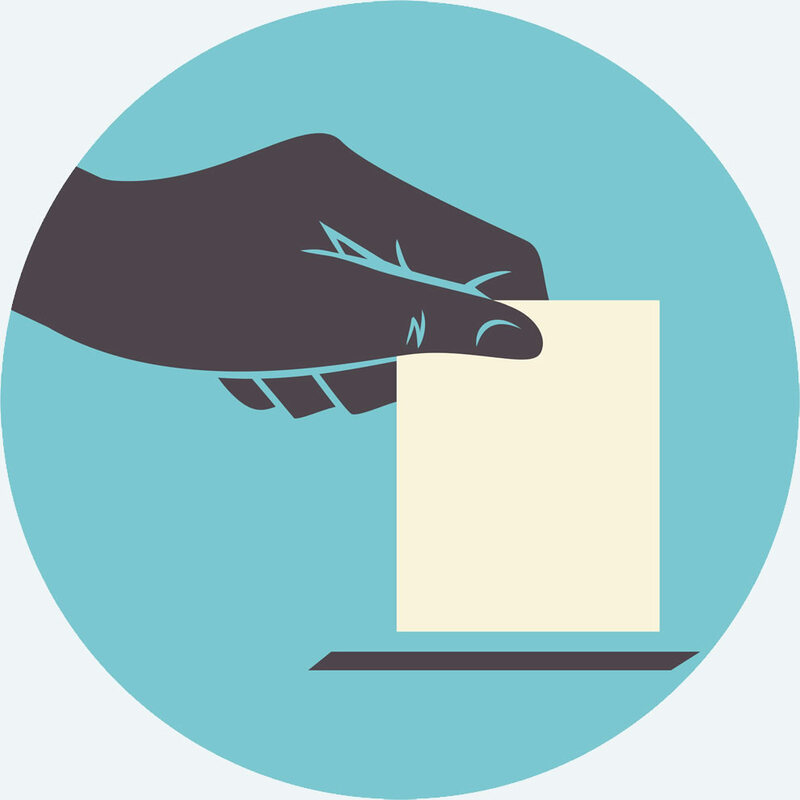 The paper also addresses implementation and other issues. The special issue will be available online before the end of 2018.